This is a data plan that also gives you airtime for calls and also free sms. This is called smartphone data lite plan, can be use on LTE Phones, ntel Mifi or router. 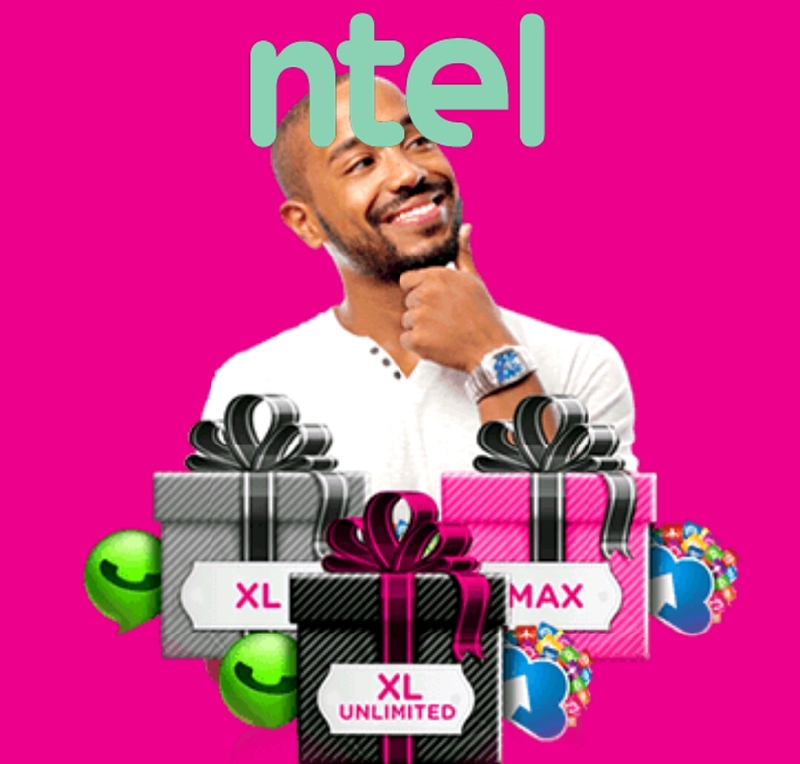 You can now choose any ntel nigeria data plan - daily, weekly, monthly, night or unlimited, of your choice depending on your internet needs.